The Inspiring Travel Company is an award-winning British luxury tour operator which has been established since 1974. Offering top-class flights and five-star hotels around the world, their portfolio of destinations offers discerning holidaymakers inspiration everywhere from Barbados to Bora Bora, Portugal to Peru. A team of hugely knowledgeable Inspiring Travel Specialists crafts each holiday personally for each client; ensuring every detail is taken care of, from luxury transfers to the airport, to their favourite drink waiting in their room on arrival. 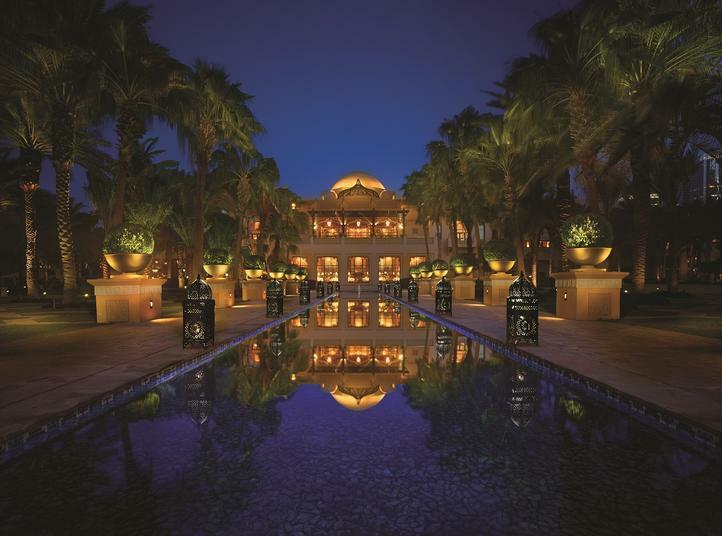 To celebrate the start of 2018, and the huge selection of winter offers and new year savings available across Aspinal of London and the Inspiring Travel Company, we are running a competition together, where the lucky winner will receive three nights' stay on a bed & breakfast basis at the super-luxe One&Only Royal Mirage in Dubai; plus over £1,500 worth of Aspinal of London goodies to take with them! All you need to do to enter is simply send us your details online, and we'll announce the winner on 12th February 2018 via our social media channels. And if you're looking for trendy travel inspiration for this year, here's the Inspiring Travel Company's top five destinations for a fashionable 2018 getaway. The thrill of fashion week, flagship stores, couture houses and one-off boutiques… nowhere does fashion like Paris. 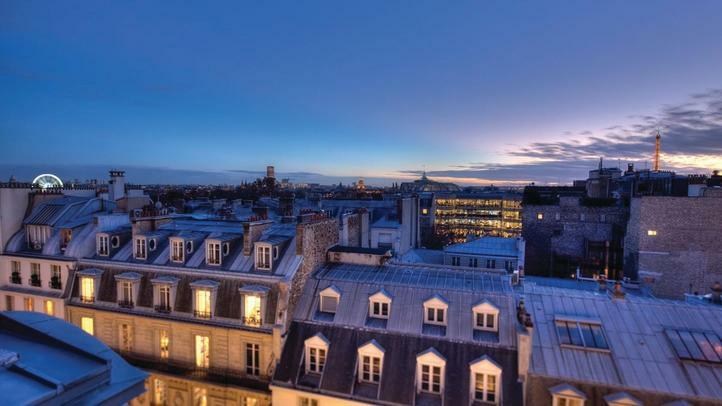 Head to the city of love this year, where a stay at Le Bristol will add plenty of couture glamour to your French capital stay. At this stellar hotel - within walking distance of the Champs Elysées - the Inspiring Travel Company can arrange tickets for Le Bristol's famed 'Fashion Saturdays', where you'll enjoy a champagne afternoon tea, catwalk show and a mingle with top designers to hear all about the creation of their signature pieces from their latest collection. Should you be marking a special celebration at the hotel, gifting a personalised Paris jewellery box to your loved one will ensure they have a timeless memento to remind them of this special experience. Home of fashion week, and the place for celebrity spotting and seeking out the latest urban and edgy styles, the Big Apple is home to many of the world's most coveted fashion experiences; from diamond shopping at Tiffany's to bargain-hunting at Bloomingdales. 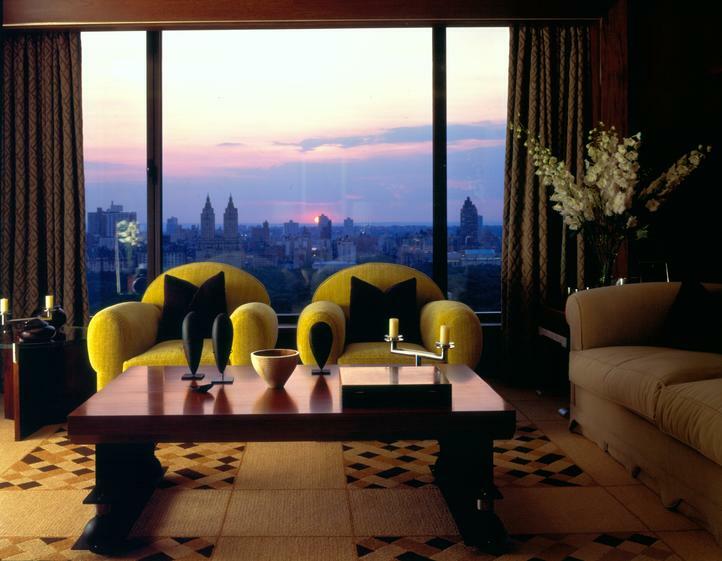 We suggest a stay at The Carlyle, A Rosewood Hotel, thanks to its superb position on Madison Avenue just a stone's throw from the likes of Barneys, Hermes and Saks Fifth Avenue. Inspired by the city-based Devil Wears Prada movie, our must-have bag for a New York fashion trip has to be the elegant Editor's Tote. For a mid-haul luxury shopping destination with oodles of style (and sunshine to boot! ), we would recommend Dubai and a stay at the One&Only Royal Mirage. The hotel boasts a shuttle service to the finest places to shop in the city (plus you could win a free stay here in our competition! ); with malls and souks on your doorstep, including the Mall of the Emirates where Ralph Lauren and Burberry have stores. Ladies could pop one of our elegant silk scarves in their bag to cover their shoulders in the cool malls. Celebrating 50 years of independence this year, and with a new movie out in 2018 that's filmed on the island, Mauritius is one of the Inspiring Travel Company's top hot destinations this year. 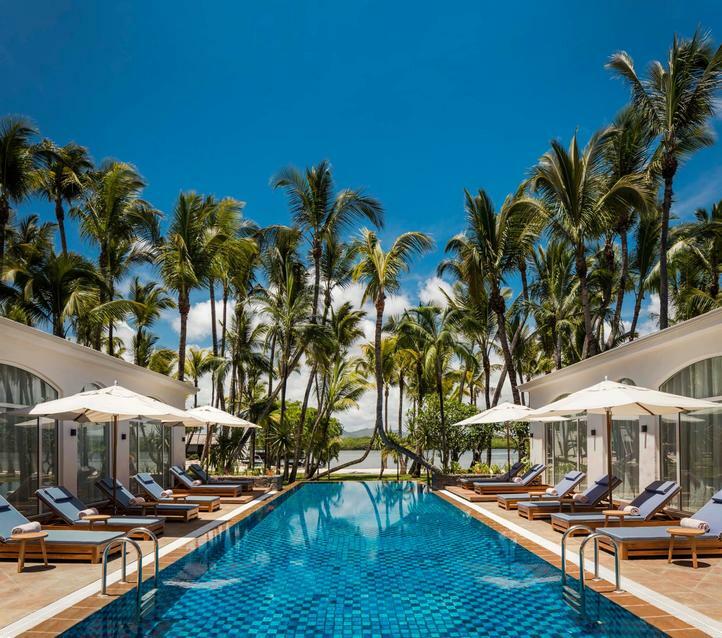 What's more, certainly the island's most legendary hotel, One&Only Le Saint Geran, has just reopened following a $200m complete renovation. Enhancements at the resort include sleek new rooms and suites, offering a contemporary base for your Mauritius luxury holiday. So why does the island make our Top 5 Fashionable Places to Travel? Well, One&Only Le Saint Geran offers something a little different… a 'Kids' Couture' activity. Each Monday, the resort's talented seamstress is resident in the exceptional KidsClub facility to create personalised couture for young VIPs, creating unique fashion statements from a range of stunning African prints. You and your child can design a bespoke romper, dress or two-piece, which will then be handmade in time for the 'Kid's Couture Fashion Show'. Make travelling long-haul with kids easier with our Buffalo Cabin Bag; with easy-access pockets for your travel documents, plenty of room for your in-air necessities, and both wheels and a strap for ease of carrying. While it might not immediately spring to mind as a fashion destination, the Caribbean island of Barbados is a well-known retreat for top models and designers, thanks to its plethora of trendy hotels, superlative service and platinum West Coast beaches… which are very much the place to 'see and be seen'. Duty-free luxury shopping enhances the magnetism, and as a Barbados specialist, the Inspiring Travel Company recommends you start with a trip to Limegrove Lifestyle Centre (where ITC has its very own office). Here you'll discover top brand names and trendy eateries, as well as Second Street - just opposite the centre - for a more local vibe and the chance to pick up a few Caribbean souvenirs. Luxe up your stay at the iconic Sandy Lane which boasts its own collection of boutiques, including The Sandy Lane Boutique, The Collection, The Pro Shop (for golfers) and the Caribbean's most recommended jeweller, Diamonds International. 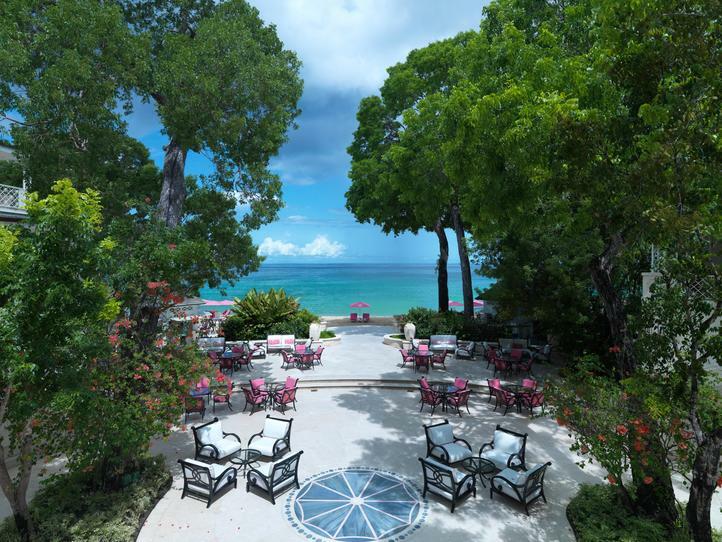 When dining at Sandy Lane's flagship restaurant L'Acajou, you'll need five-star accessories, perhaps in the resort's signature colour… pink? The Inspiring Travel Company can create a personalised quote for your next luxury holiday. Give them a call on 01244 355 504, or visit their website for further inspiration. PSST! Don't forget to enter our competition by 5th February 2018 too!